In 2019, Etsy is all about keeping it real. 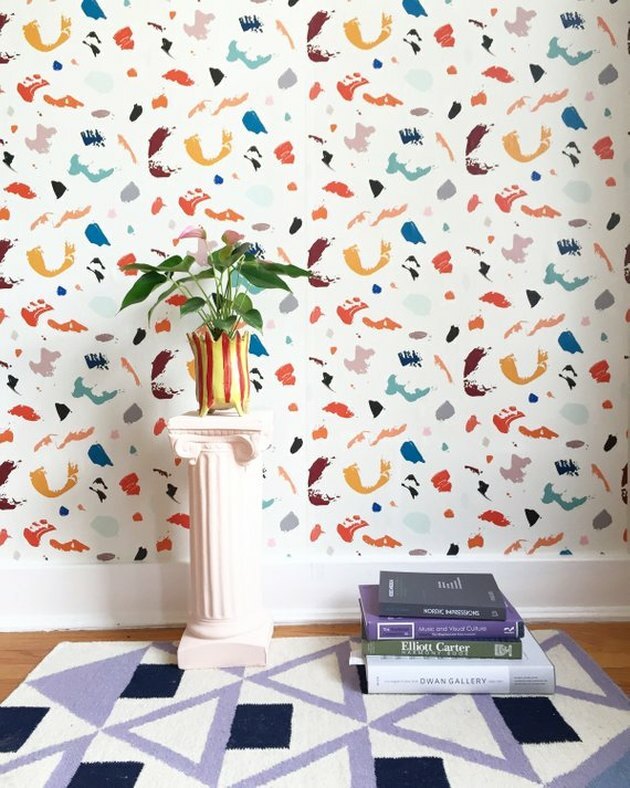 The online marketplace just released its roundup of 2019 trends, which depart from the whimsical and magical motifs of 2018 — think pastels and unicorns — in favor of subdued earth tones and realistic decor goals. Even the company's color of the year (burnt orange) is far from the millennial pinks and ultraviolet hues we saw in 2018. 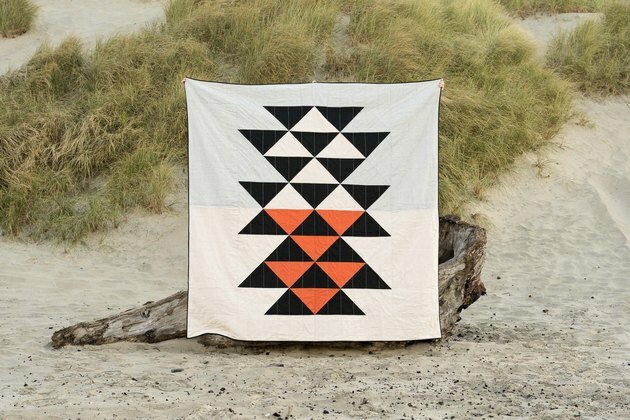 Etsy also predicts that sustainability and purchasing products that have a positive impact on the world will be front of mind for most shoppers next year. "The world isn't perfect (and you don't have to pretend that it is), but you can also do something about it," says Dayna Isom Johnson, Etsy's trend expert. We've already seen it in a few retailer's campaigns (Zara Home's latest collection springs to mind), but maximalism — think more, more, more — is a full departure from the sparse, minimalist designs that were all the rage recently. "Clashing patterns, styles, and colors are all permissible, as there's no limit to this eclectic trend," says Isom Johnson. This earthy tone recalls the sun-baked deserts of the American Southwest as opposed to the feminine and flirty hues we've seen lately. Isom Johnson describes the shade as grounding and unapologetically natural, "exactly what we need in 2019." Terrariums are so 2018. But Etsy says we'll be seeing their Japanese-inspired cousins everywhere in the next year. 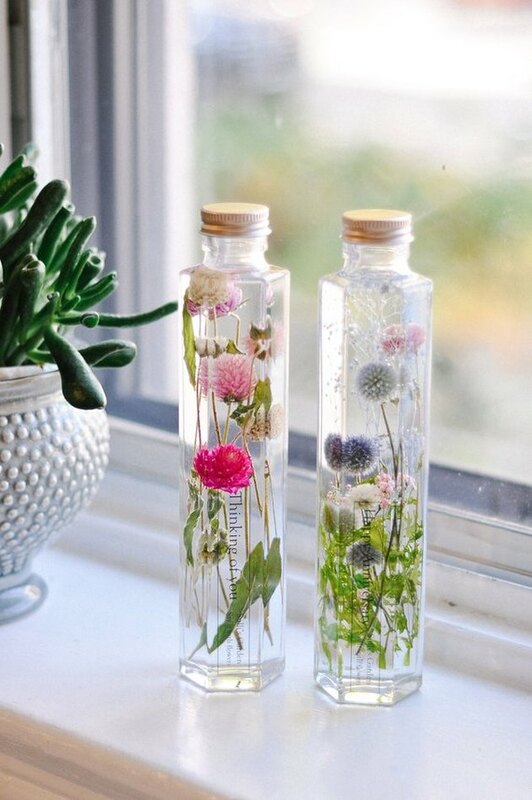 Pressed herbs and flowers are pretty and require minimal upkeep — perfect if you're on the go or have a black thumb. A natural fit for the color of the year, Southwestern style also fits in with the earthy, unpretentious decor style that Etsy says will be huge in 2019. 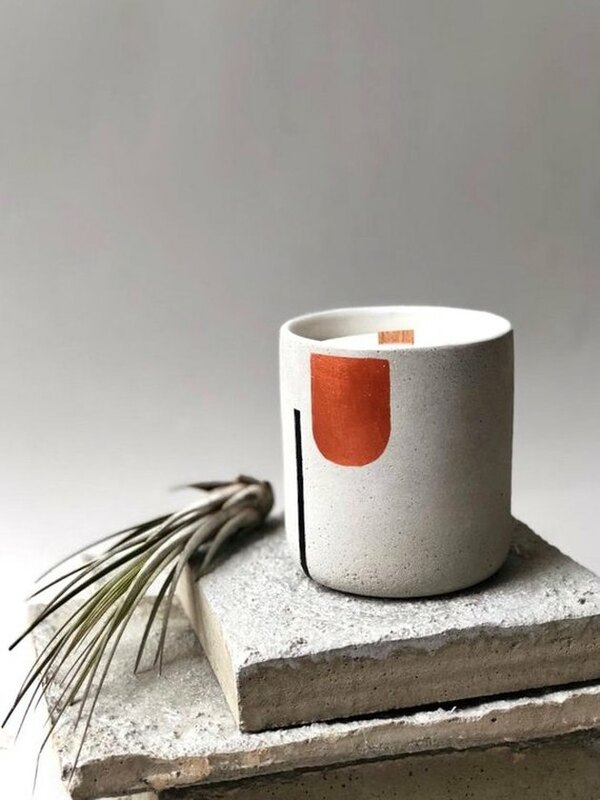 Cacti began ushering in the trend, but a full range of natural textiles, earthenware, and rough-hewn textures will round it out. Make room, llamas. There's a new trending animal in town. Everyone's favorite arboreal mammal has been part of a slow upward climb (no pun intended) to fame. 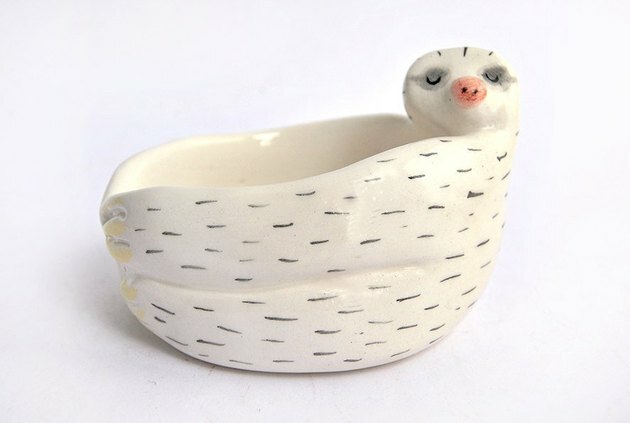 Now, Etsy sellers are using the laid-back creature on everything from pillows to ceramics. So which trends from 2018 are here to stay? According to Etsy, '70s and '90s styles, all-things terrazzo, and llamas (which have seen a 239 percent increase in 2018) won't be going anywhere anytime soon.